Daria is 11 years old. 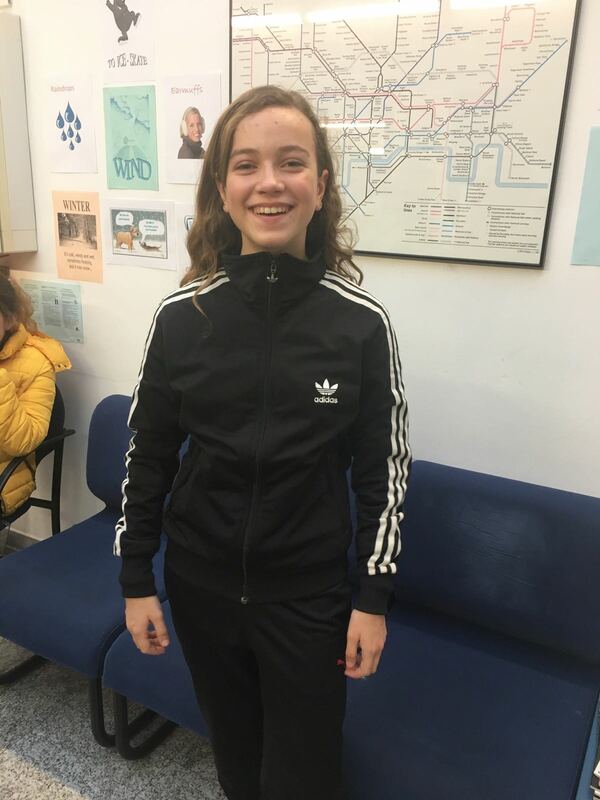 She is a student at Mind the Gap. She loves gymnastics, so she has written about her favourite hobby. Thanks Daria! My extra-curricular activity is gymnastics at Egiba. At Egiba, we do gymnastics; like back-flips, cartwheels, the crab, and a lot more things. You can do one or two hours. First, you do the warming to start warming up. Then, you start doing the exercises and at the end of the class, you have the post-warming. With gymnastics, you can be elastic and strong! This is my extra-curricular activity. I like it because it is super cool!